Famous as the location of the Beatles rooftop concert and once the home of Apple Records, this building was refurbished to provide Grade A office space in Mayfair. 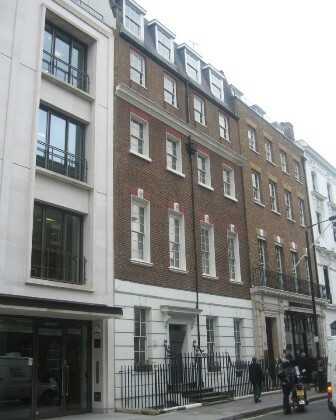 The listed building had already been extended to provide additional office space to the rear and a recording studio in the basement. The refurbishment upgraded the older parts in the front eighteenth century building for retail use and added further extensions to the rear and roof.